A relationship with Homes by Benny Clark begins well before construction and extends long past the home’s completion. We take special care to build a home that reflects your lifestyle and individual taste. 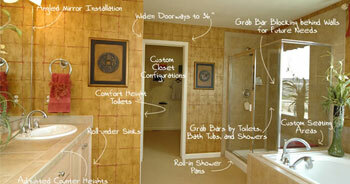 We can design a new home with you or work with your existing plans while incorporating cost-effective design ideas. 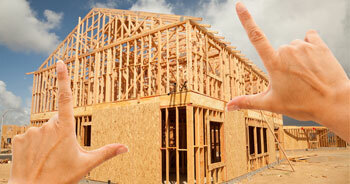 Homes by Benny Clark has established a network of quality industry professionals in the area. We go above and beyond, providing services that many other builders do not offer. We provide complete design build services with end-to-end responsibility and expertise. Unique to this region, we design and build Universal Design Homes. These homes can accommodate family members of all ages.